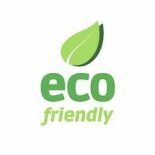 Call the rodent control experts from Safety Fumigant Company in Hingham, Massachusetts, for the extermination services you need to prevent your home from housing unwanted rats and mice. 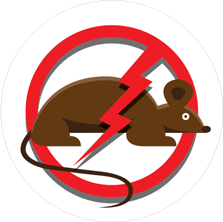 At our pest control company, we offer preventative rodent control services so your home or office doesn’t become the heart of an infestation. From outdoor to indoor treatments, we do it all to help you. Follow our advice to prevent rats and mice from making your property their new home. While there’s no such thing as a good infestation (maybe puppies? ), a rodent infestation can be an extraordinarily bad situation. Mice and rats love to chew on everything, and it’s common for them to gnaw on electrical wiring, flooring, and walls. They also have a bad habit of being efficient carriers of diseases like rat-bite fever, hantavirus, Lyme disease, and others. That’s why you need a mouse exterminator or rat control expert to help you solve the problem. 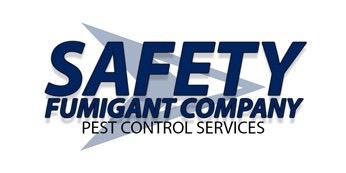 Contact the rodent control experts at Safety Fumigant Company for the extermination and removal services your home or business needs. Since 1925, we’ve proudly served clients in Hingham and the surrounding areas. With more than 130 years of combined experience, our exterminators have the expertise to not only stop an infestation in its tracks, but also take the necessary steps to ensure mice and rats don’t return. Our team will perform a comprehensive inspection of your home or professional space, set up trapping systems, and take the necessary steps for mouse and rat removal. From outdoor to indoor treatments, we can prevent rodents from making your property their new home. We also offer recurring monthly and quarterly services to prevent their return in the long term, and we can craft a personalized treatment plan. For more information about rodents or to book a service appointment, contact us online or by phone today.